Free test…do you know your love language? 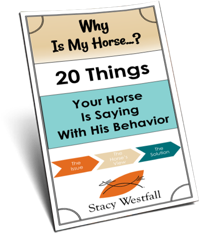 So this post has to do with getting to know YOURSELF better, which of coarse makes you better in life…and with horses. Jesse and I just finished reading this book (ok,so he read it out loud to me…) and I was excited about taking the ‘test’ in the back of the book. And it gets better. I even had my kids take the kid version. Very interesting. And did I mention free? So how does this fit with horses? Well, you tell me. If you are happier and more fulfilled in life, if you have more confidence and you understand yourself…do you think you will be a better rider? 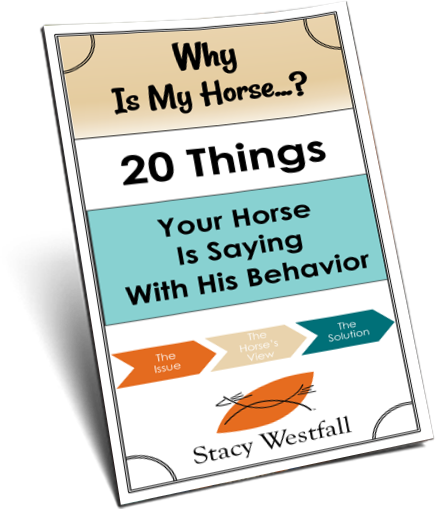 ← My kids are making a living as horse trainers…and giving riding lessons!